There was a time when Atari was big when it came to hardware. After all who can forget iconic consoles like the Atari 2600, which sold 30 million units back in the day? Of course, the US company was also behind the renowned Atari ST computer, a machine considered to be ground-breaking in its time. But then came the ill-fated Atari Jaguar in 1993, a major flop that caused the company to pull off the hardware business entirely, and almost led to its demise. Atari continued the march though, but as a games publisher instead of the world-conquering hardware maker it had been before, and was behind games like 2008’s Alone in the Dark reboot and Rollercoaster Tycoon 3. 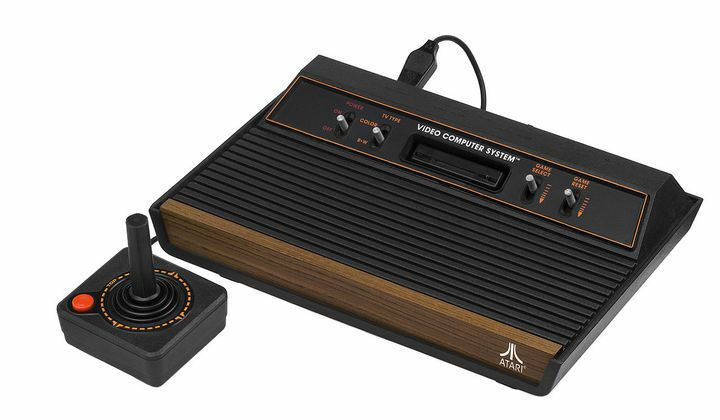 But it seems that the company might be eyeing a return to the golden days, with a mysterious trailer appearing on www.ataribox.com suggesting that the first Atari-branded console in more than 20 years could be hitting the market in the not so distant future. As reported on Forbes, this console will be “based on PC technology”, while Atari CEO Fred Chesnais told VentureBeat that his company was indeed working on bringing a new console to the market. So is Atari planning to release a box that can compete with the Xbox One and PS4, and perhaps take on the Nintendo Switch too? This seems unlikely taking into account that both Microsoft’s and Sony’s consoles have an established user base and a rather big catalogue of games available for each. And there’s also the PS4 Pro and upcoming Xbox One X, which cater for power users looking to game at 4K resolution. We will have to wait until we get more details from the folk at Atari themselves though, but it’s still good news that what once was one of the major players in the console sphere is returning to the business that made the company famous in the first place. And hopefully they will do this in style too.